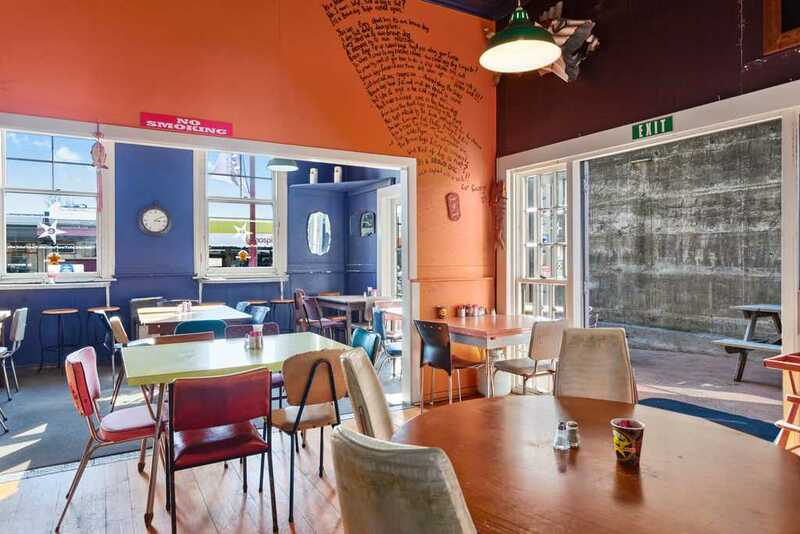 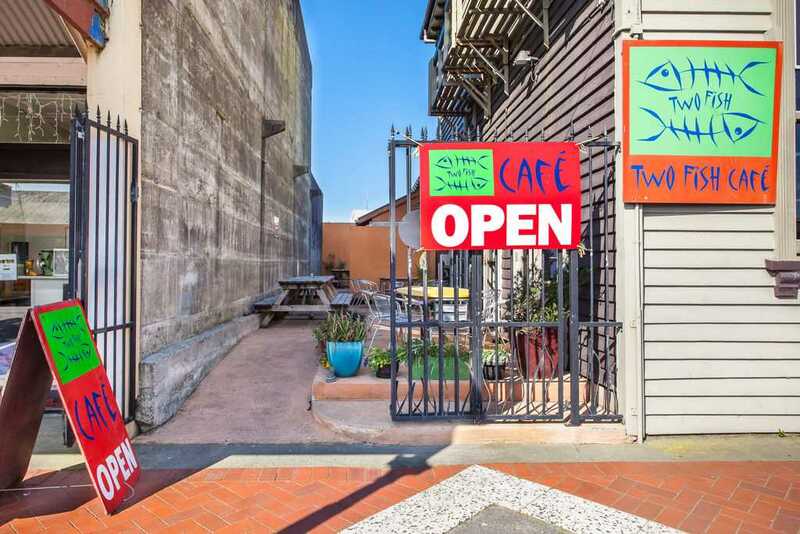 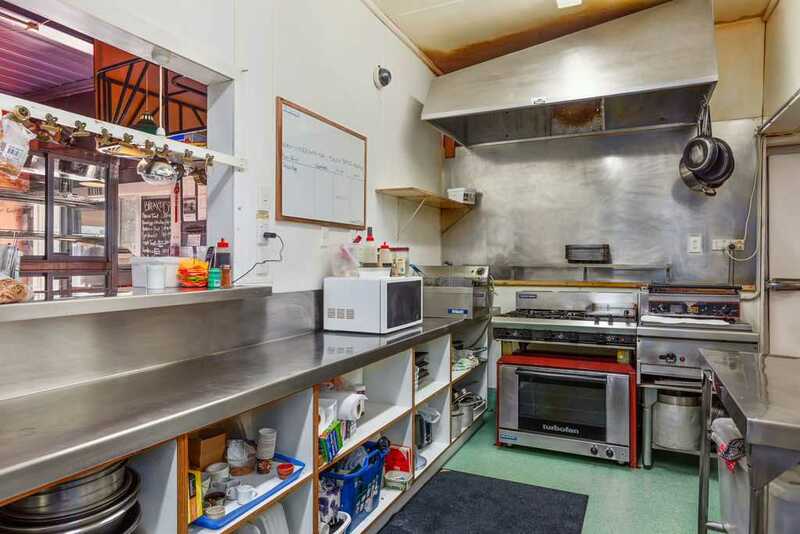 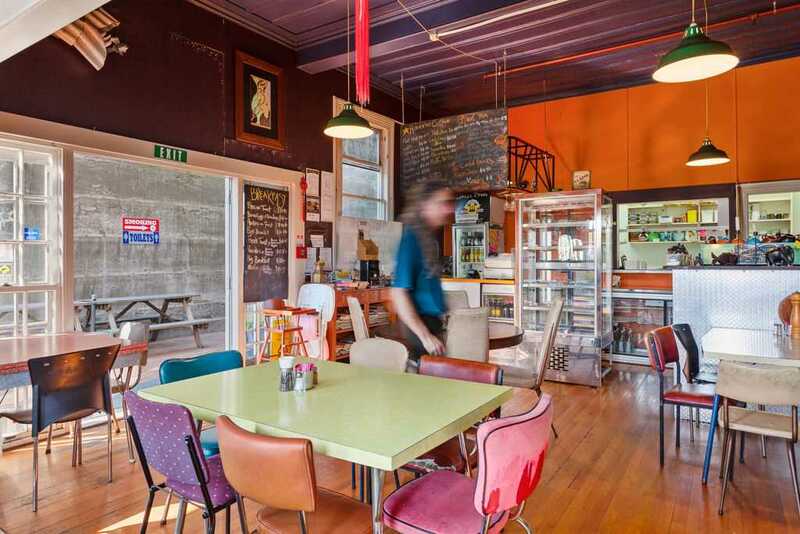 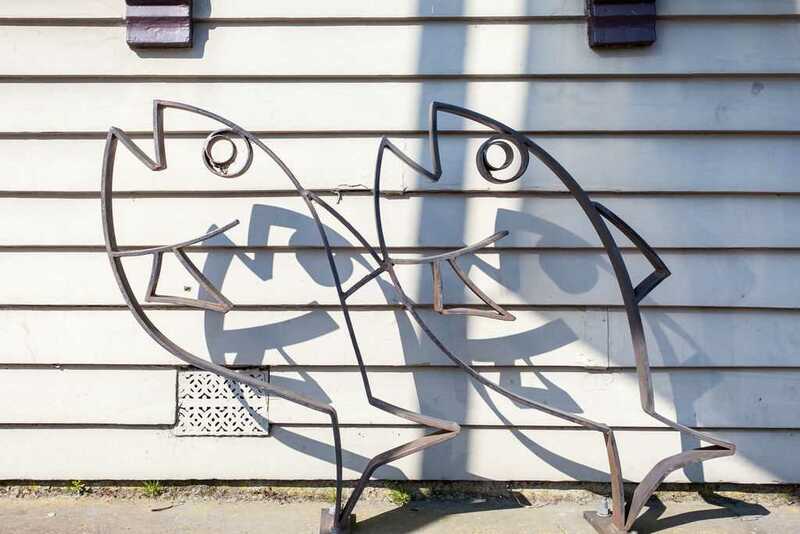 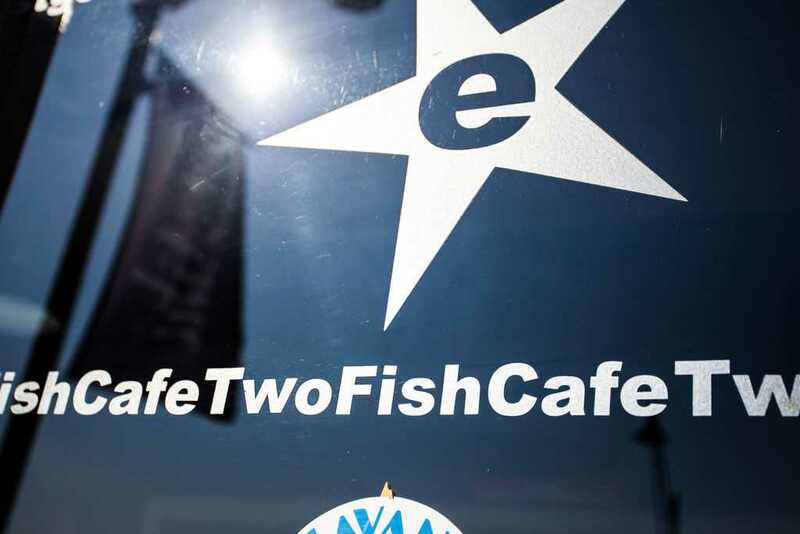 Two Fish Café is an iconic licenced café located on the Main Street of Opotiki. 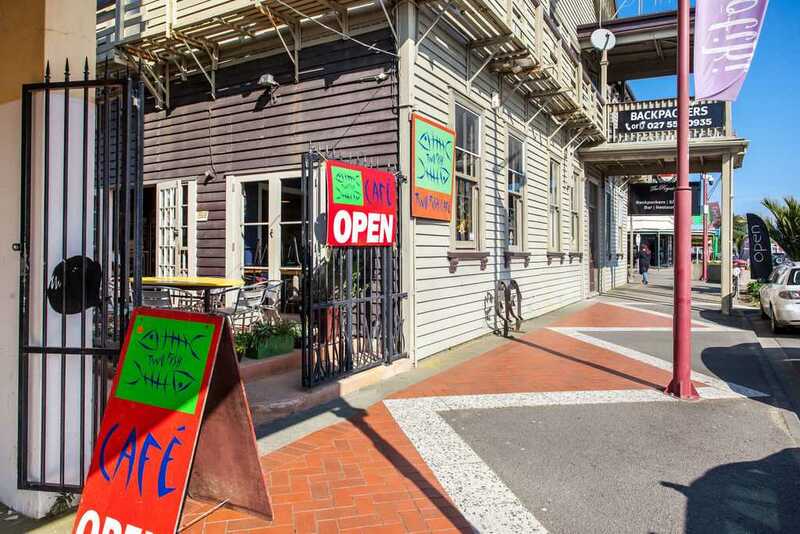 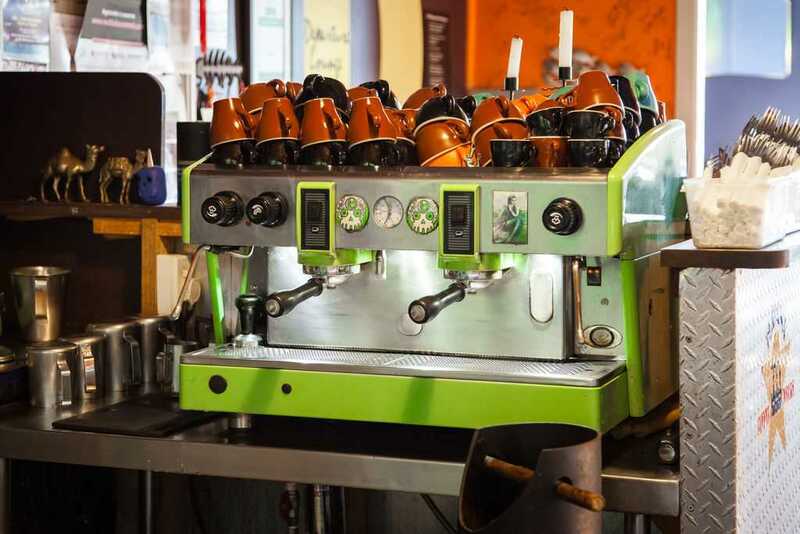 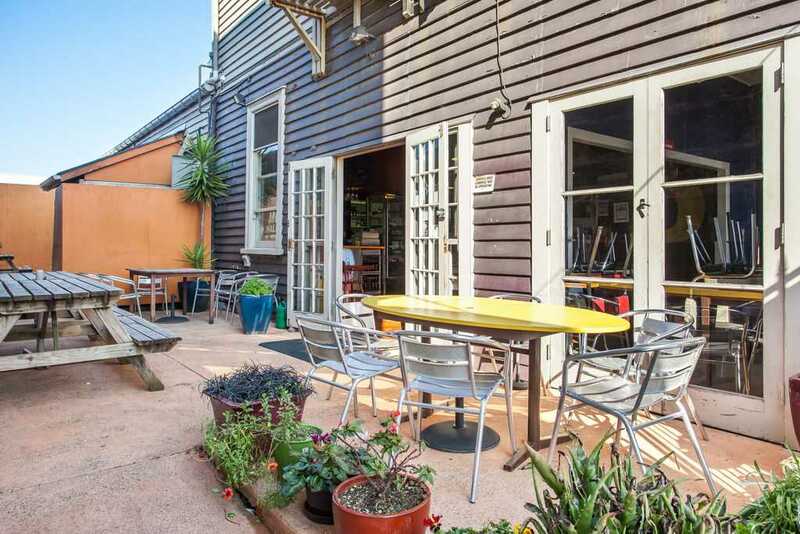 A funky destination where the emphasis is on a great vibe, beautiful food and awesome coffee. 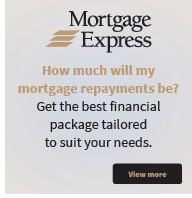 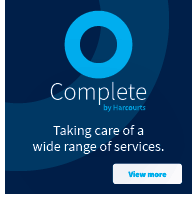 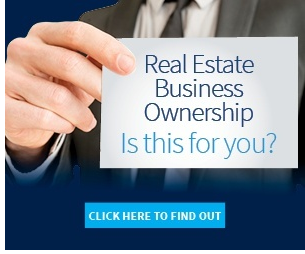 Everyone knows it, now it is your chance to own it.